Empowering my desire for space, the oasis of the Golden Door replenished my thirsty soul. I was literally levitating at the end of the "women's classic week". 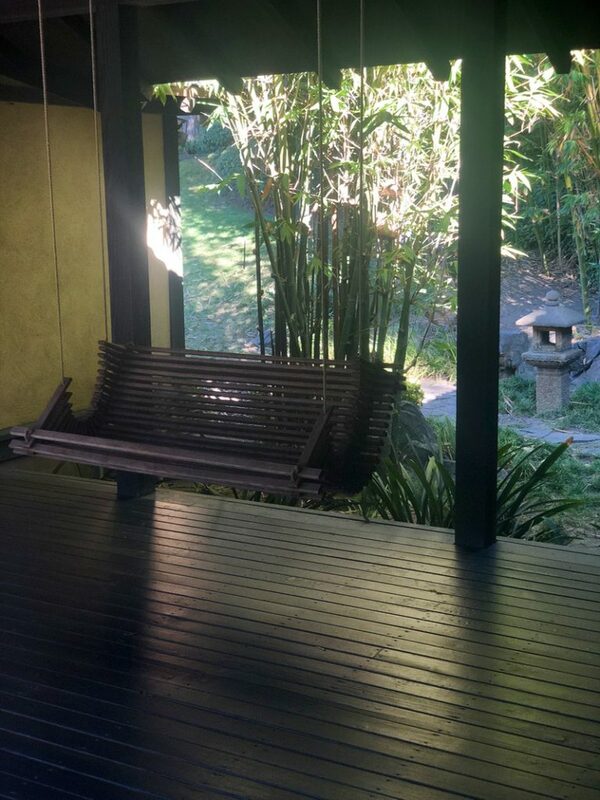 Golden Door is the blueprint for holistic spa retreats in the Americas. More than just a detox launderer of life’s dirt, here you will be able to connect to your authentic self though supportive environment, challenge your fitness and the mind, perhaps even your life’s purpose. 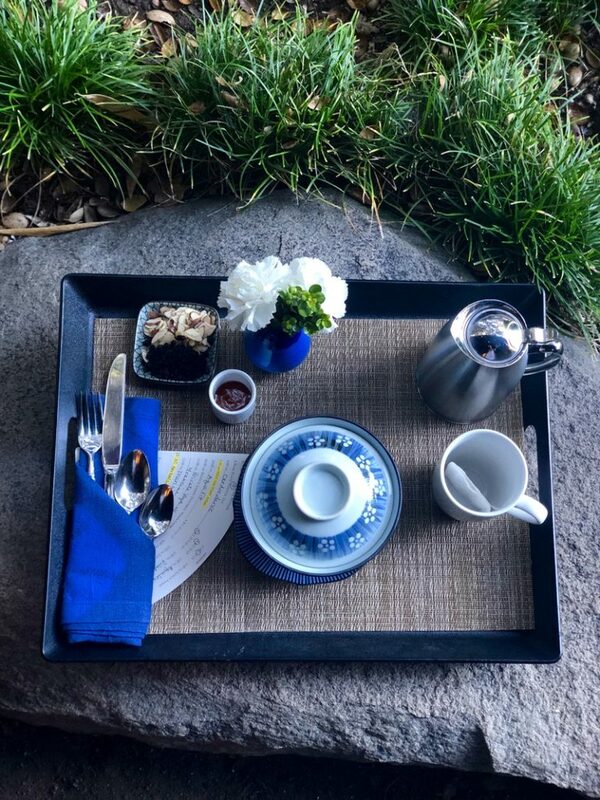 Each retreat is personally tailored, when almost eight decades of a wellness knowhow guarantee a transformative, holistic health supporting experience. On every step of your journey, you will be reminded of the golden moments to happiness. The Golden Door story started in Tecate, Mexico in 1940. 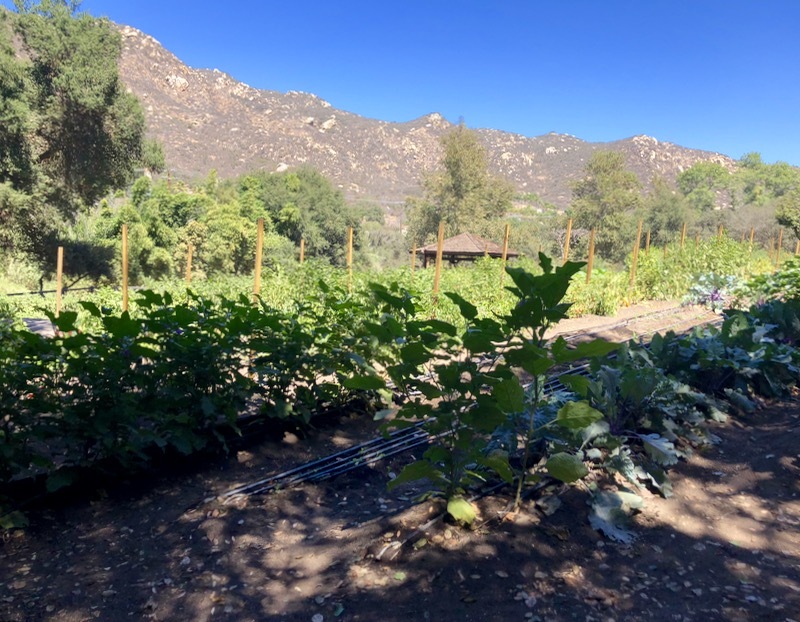 From there, the eco-friendly rustic grounds of Rancho La Puerta founded by Deborah Szekely and her European husband evolved into an exclusive venture to California. 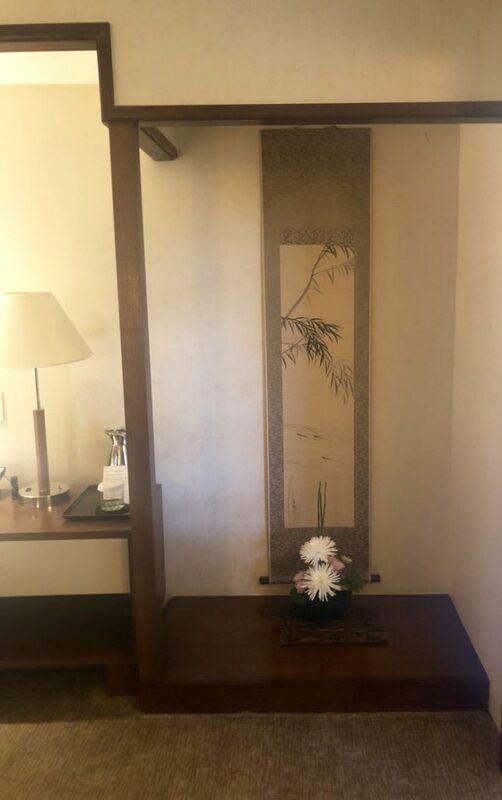 Just about two-hours from the Hollywood glamor of Los Angeles, close to the San Diego airport and a stone throw from the healing waters of Carlsbad (hydrating you for the entire stay), you are encouraged to “turn your dreams into your story”, as the golden pen in your spacious zen room reminds. The green gardens facing patio enshrines all the comforting aspects of a ryokan, the Japanese country inn where weary urban travellers have recharged in the healing hot springs, soaked in the enlivening spirit of kami residing in trees and nature, and nourished their bodies though balanced, generous, seasonal cuisine for centuries. 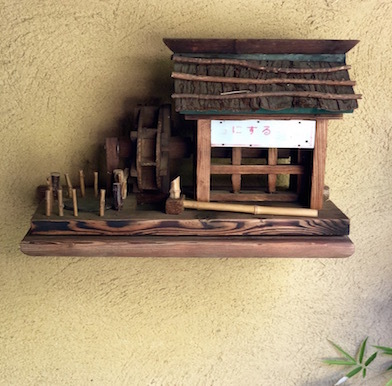 The loving, soulful embrace of the superbly maintained property and the generous, passionate staff comfort you within hours of stepping through the majestic golden door gating the living grounds. 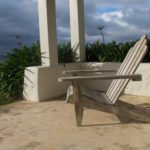 No more than 42 guests at a time support solitude or communal rejuvenation if that is what your heart desires. 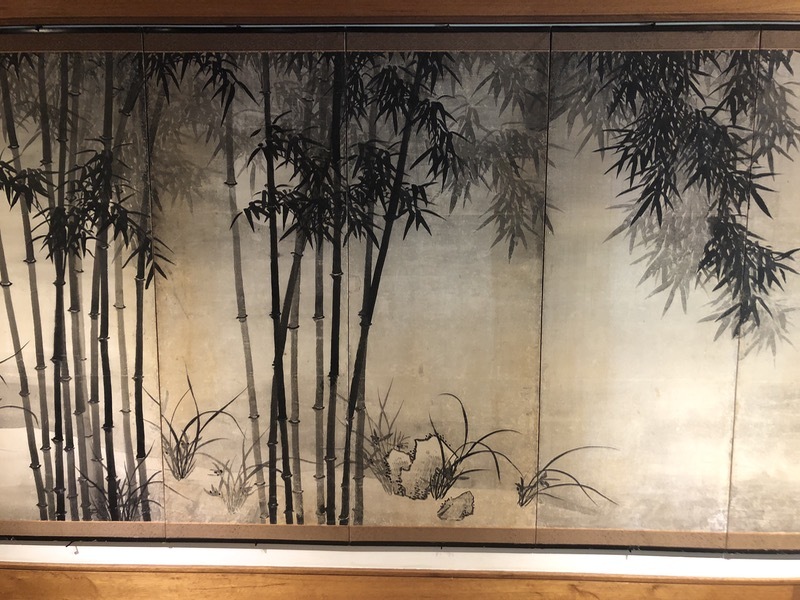 Precious Japanese art fills the serene property and your Tv-free room soothes you with unique paintings. Above a flower ikebana arrangement hangs a scroll typical for Japanese tea houses. 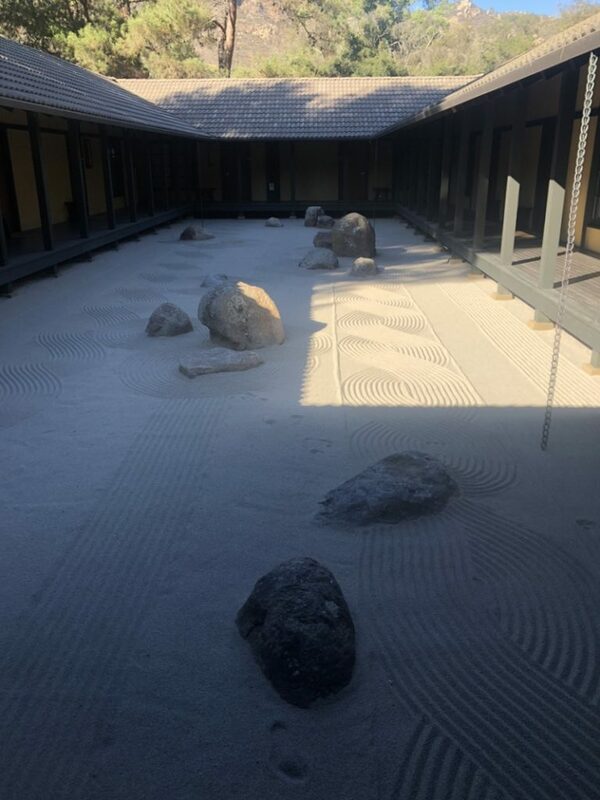 You can meditate or mindfully enjoy this altar of zen while eating your breakfast (a choice from vegan porridge, yogurt with granola or daily changing savoury dish such as an egg frittata) always in the room. 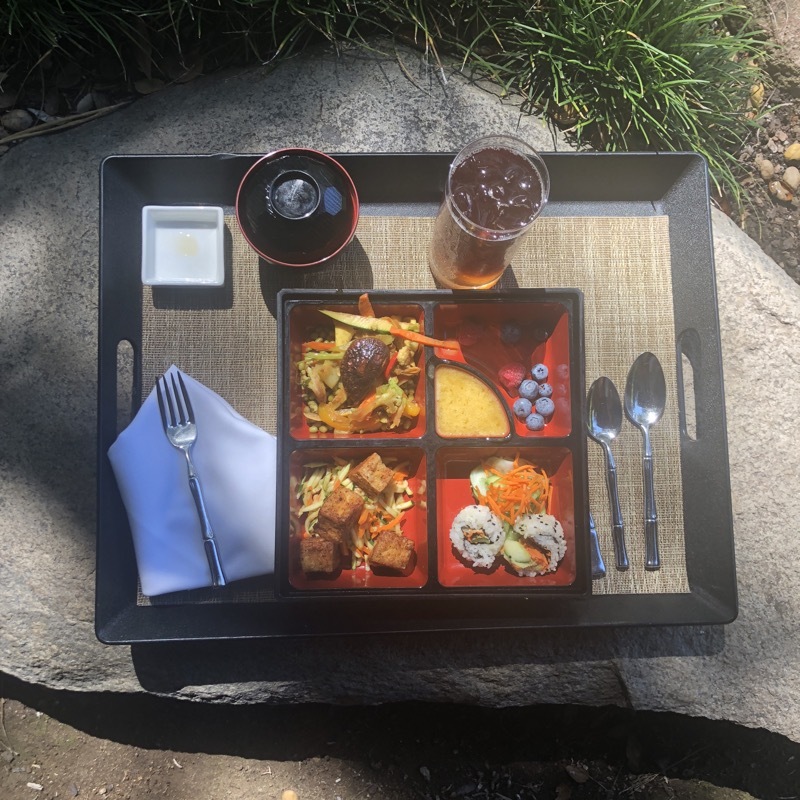 All meals can be served in privacy or communally outdoors – at lunch by a koi pond, exercise pool, and once per week in the biodynamic garden, while dinners encourage socialising in the dining hall. I recommend checking out the scene the first night and then decide what comforts you more – solitude or community? A wifi access and phone can be used in your seclusion, but technology is discouraged in the public spaces. After a drive through the desert, the lush surroundings sustainably irrigated from reclaimed water surprise and cocoon at the same time. 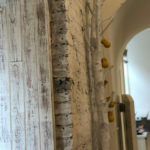 Leaving my husband behind the door, I poured myself into each moment at the Golden Door mindfully and effortlessly, steeped in the flow of authenticity encouraged by journaling every day. I stayed at the chalk-pale, gravels art adorned Azalea court, facing a wooden swing recalling my childhood. 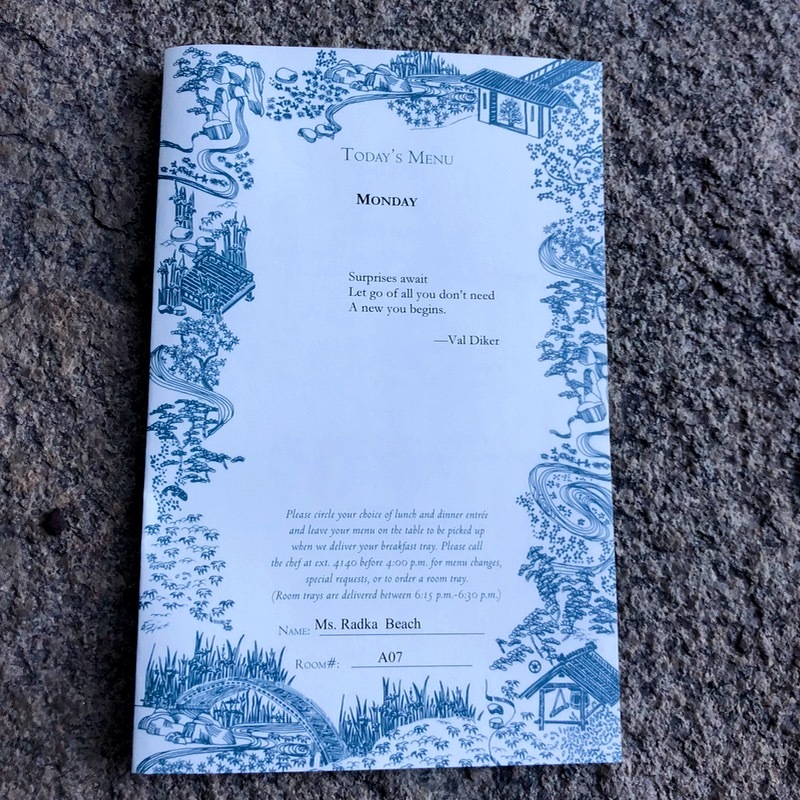 The sway of an effortless, regular movement pacified my mind in turbulent times, and now the seven-years-old me was awakened reminiscing about the sheer simplicity of happiness. For most of the year, the Golden Door welcomes women only (staff includes men), but coed, and six men-only weeks let the male competitiveness in. The female weeks are very special though. Unnecessary worries drop off your brain – make-up free and wrapped in a Japanese yukata (summer kimono) thrown over your clothes you are sheltered from any sartorial faux-pas and liberated from judgement. I enjoyed this decisions-sparing mindset previously during my Ayurvedic retreat in the Maldives, where I wore nothing but a blanc cotton tunic over a bikini. At the Golden Door, I was not on a sandy island but in a shaded desert valley (chilly mornings, hot midday and cool nights) so slippers to treatments, yoga and meditation, daily washed leisure and workout clothes (provided in your rooms), and my own sneakers for hikes and workouts sated my humble cravings for dressing up. You also get a water bottle, a mini line of Golden Door natural beauty care, and a sunscreen to splash on inside the bathhouse. My jewellery never left the safe, and my mind and physical body had not crossed the gate of the property for the entire week, how strangely liberating! 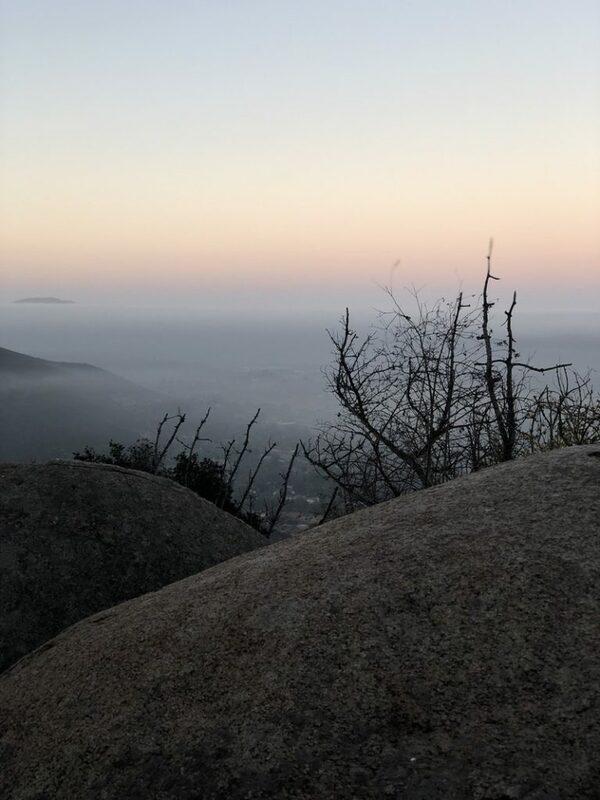 Connected to nature ahead of the spark of a sunrise wonder, the five-mile, daily changing 5:45am guided hikes or gentle three mile walks start each precious day outdoors. Trailing the avocado, pomegranate (ripening in October, I hit the right time!) and olive orchards up on the mountain on the 600-acre private property, you watch the Pacific fog dissipate, the fauna awaken and the sun lightening up the horizon. An eastern jet lag for most guests eases the strain from such an early morning. I woke up naturally before the dusk illuminated each day, while others (locals, some living on the same street!) were nudged by a phone alarm. The rewards on the top of the mountain were postcard-worthy. All the voluntary participants loved the hikes. Empowering my desire for space, the oasis of the Golden Door replenished my thirsty soul. I was literally levitating at the end of the “women’s classic week”, and my private yoga teacher Madhu deserves all the credit for this energetic awakening. Some ladies have been returning for decades for the “feeling more at home at the Golden Door than in the hectic world outside”. Arrive open to whatever arises from your essence, show up at the life-changing afternoon talks lead by distinguished authors, doctors, even shamans, and if exercising (four gyms, two small pools, plus a yoga studio) or hiking bring two pairs of sneakers (the trails are quite dusty). At the Japanese ryokans bathing, dining and a mindful refuge from the taxing urban noise take priority, but the Golden Door also caters to the Western intensity so newest fitness trends entertain the movement-hungry get-goers. 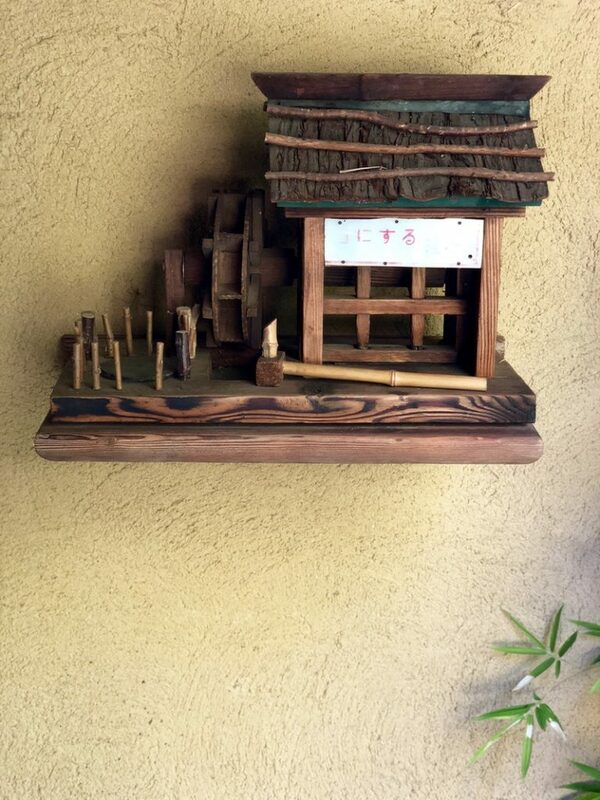 This is neither America nor Japan, but a spiritual place supportive of manifesting your authentic goals. You decide what you really want it to be, as only you know what your needs are. Each week the program changes slightly, but there are so many activities that you will feel over-catered to. Athletic swimmers will find the lap pool too short, yet the daily rotating water classes will improve your fitness and strength more holistically than just crawl or breast strokes. My favourite discoveries were the Aqua tabata (HIIT joint-gentle water exercises), Aqualogix with watermill-like ankle straps and helmet-shaped hand resistance tools, and the elegant dance moves of Taichi with DJ, a master of his craft. “Don’t think, just move like me”. The best advice anyone has ever given to my organic movement craving mind. Challenge strengthens us, but woking out hard in a gym was not on my to do list. 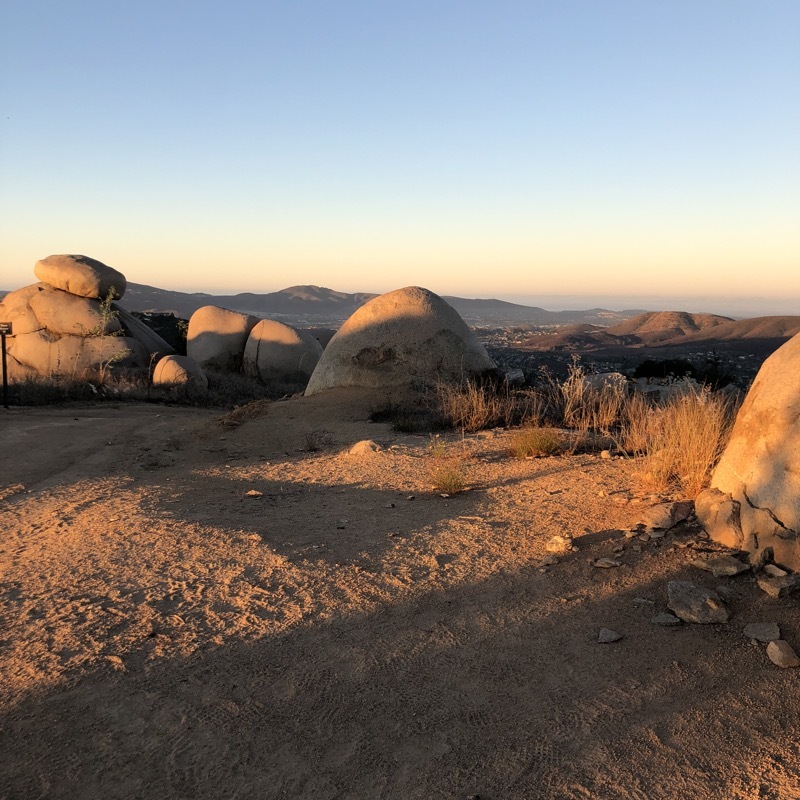 Jet-lagged and seeking solitude, recharging in nature though hiking, and gentle yoga for my injured (too much writing, boxing and Chaturanga Dandasanas) wrist, next to meditation and a mind-opening talks were all I set to do. Yet, I felt such a tremendous rush endorphins from the HIIT training interrupted with focused strength exercises that my fit trainer Sandra prepared for me, that I did not skip a session with her. Like all the Golden Door trainers, at the departure day she gave me personal training plan adjusted to my current needs. Most classes and sessions last 45 minutes so you catch the starts of your next thing. Still, some women came for a marathon and squeezed in as many classes as possible. I was in the different realm, though, pacing myself according to what my body and mind whispered. Empowered by the daily meditation, I listened. 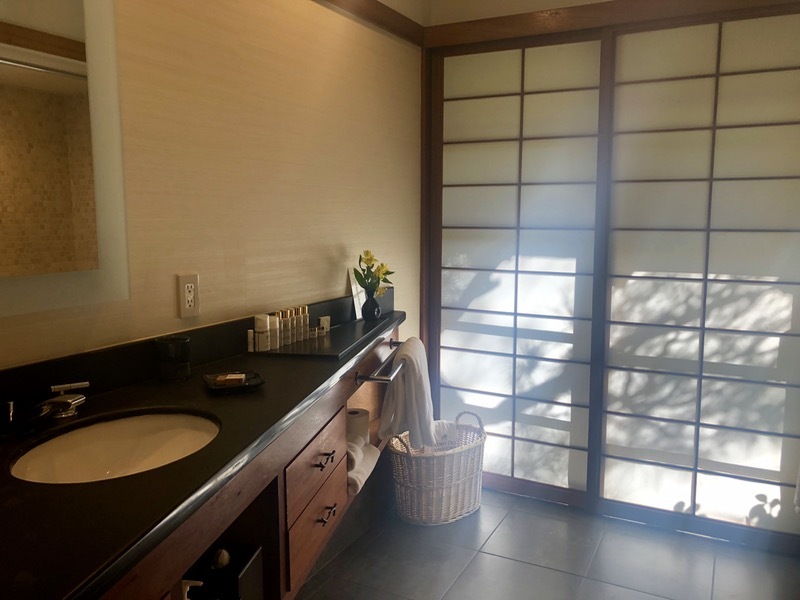 Every little detail was perfected over the six decades since the Golden Door spa opened to the rich and/or famous in 1958. Recently, the property was bought by an American billionaire to his wife and a longtime Golden Door guest Joanne Conway who upgraded the facilities without taking away anything essential as those returning for their X-teenth time revealed. “It’s just getting better”, many agreed. The $2000 all inclusive day excludes the less fortunate from the pampering, self-improving or hard training, yet all profits are donated to charity alleviating child abuse, so the karma of both the owner and your own is balanced by simply staying here. The paper key cardholder is fully biodegradable, further it contains an embedded seed from the property that you can sow in your garden or a flowerpot with a surprise growing from this remnant of your retreat. During a phone interview preceding your stay, amended on daily menus delivered to your room in print nightly, you specify your diet. Cross off the dessert, ask for seasonal organic fruit instead, demand more cheese or no tofu in the vegetarian meals. Inspired by Italy, Japan, Mexico and the estate’s produce, the food is good enough to enjoy, for the ingredients are exquisitely sourced. The young, passionate chef is charming, and someone not accustomed to dining at the best restaurants around the world will be thrilled. A guest nicknamed him the “the chef yam-yam”. In spite of the 1,200, 1,400 or 1,600-calorie meal program offered, he encourages indulgence. Pre-hiking gluten-free mini-muffins (taste as they sound), succulent organic berries, almonds and cheese wheels are served in the lounge, a potassium-rich vegetable broth, berries and juicy vegetable sticks for a mid-morning snack, while a juice for insulin boost in the afternoon kept us cravings-free until dinner at 6:30 each evening. Well, I sneaked some chocolate into my suitcase, just in case. Weight-loss is not the selling point, but returning women of all ages have transformed their body radically. The activity-packed schedule and healthful meals shed the fat pounds naturally. 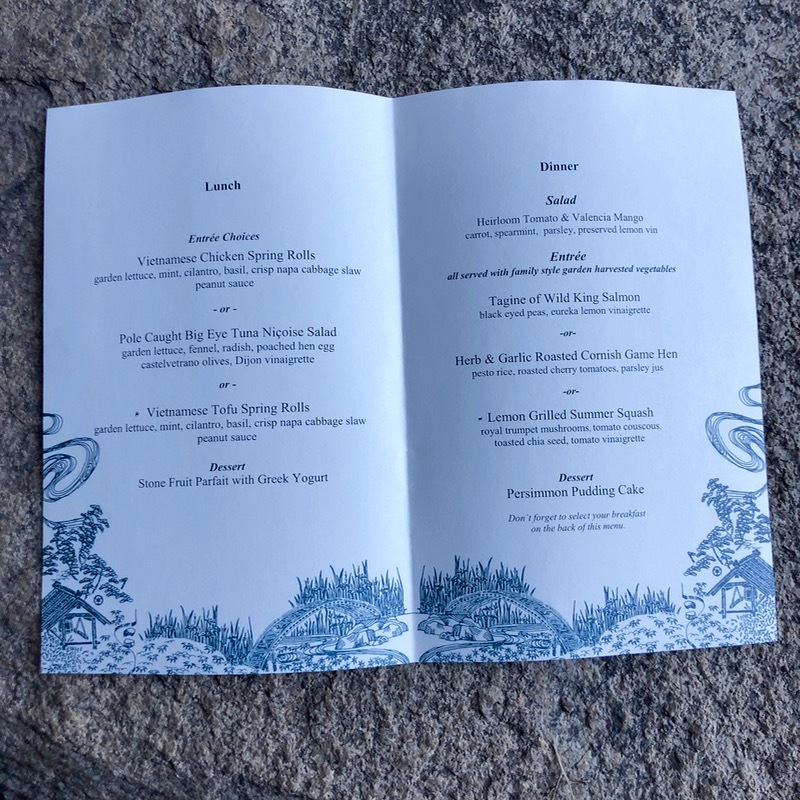 Sugar is included if you want it, although in-house honey is served with your breakfast, so is poultry and other white meat, but red meat is not provided. Addictive substances like alcohol is tolerated (a wine list can be delivered discretely to your room), while smoking is heavily fined. Much of the food is sourced from the biodynamic garden and orchards, the hens lay superb eggs on the property (ask for a boiled or poached egg to calm hunger pangs) and the rest comes from local providers, hunters and seafood from sustainable fishermen.Honeybees provide the golden nectar. 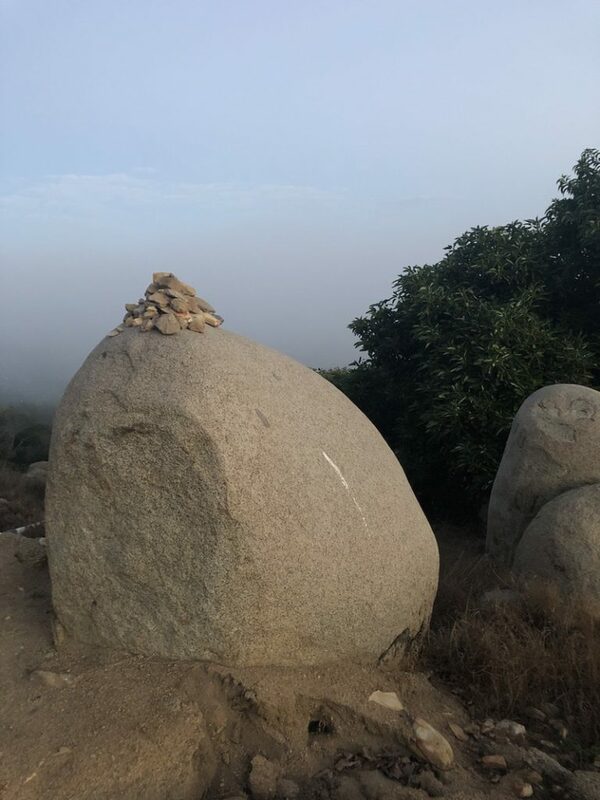 The culinary highlight of my week were foraged strawberry guavas ripening in fall, and my co-hikers joined in for a Vitamin C boost that was more exciting than the sweet slice orange moons offered to us by our guide. Most of us loved the chef’s vegetarian eggplant “meatballs” with his marinara sauce that was also demonstrated during the cooking workshop after dinner and nightly digestive walk to on Thursday night. We snatched the recipes with ravenous gratitude. From the aperitif snacks served prior to each dinner, the red lentil hummus with orange zest pampered our palates the most. The cocktail was not a martini but a fruit-based mocktail. Unlike at Miraval in Arizona, bursting with group activities in a much less intimate environment, the Golden Door does not offer many artistic endeavours, but clay work and creating your mandala vision board felt extremely liberating, clarifying my deepest intentions through their visual results. I will hang mine in my office to remind me of my ikigai, the purpose to live. The books in your room move the wheel of happiness, heath and longevity in your mind. 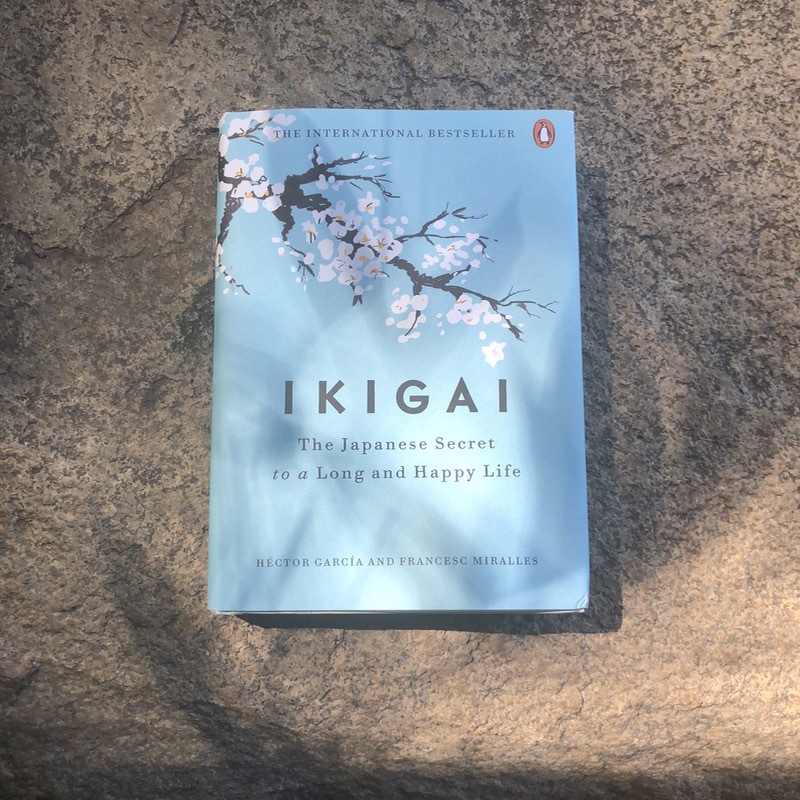 I’d read the Buddha’s Brain by PhD neuroscientists and the wise philosophy of the Vietnamese monk Thich Nhat Hanh already, but the Japanese concept of ikigai was new to me. The book now supports my continued quest for the flow in doing what I love without any distractions. My attitude boost. The Classic Week programming includes in-room massages, four facials or body treatments (scrub and body butter – my favourite was the relaxing hinoki bark scent), unlimited rosemary (grown on the property) hot towel wraps to detoxify and release muscle tension, three sessions with a personal trainer, daily sports clothes laundry service, low-toxin manicure/pedicure, a hair treatment or blow dry, talks, sound bathing, meditation, and an endless list of fitness classes, outdoor activities like archery, bootcamp circuit and specials like forest bathing, shaman healing and tarot. 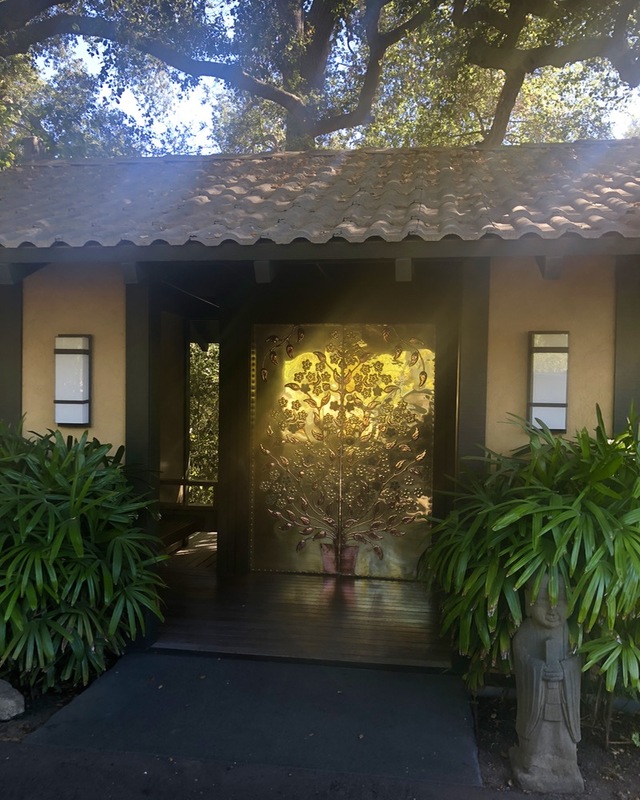 Even seasoned spa junkies I met during my weeklong stay admitted that the Golden Door is a spiritual place most worth your hard-earned money. Transformative on all levels – from physical, mental to social and spiritual. 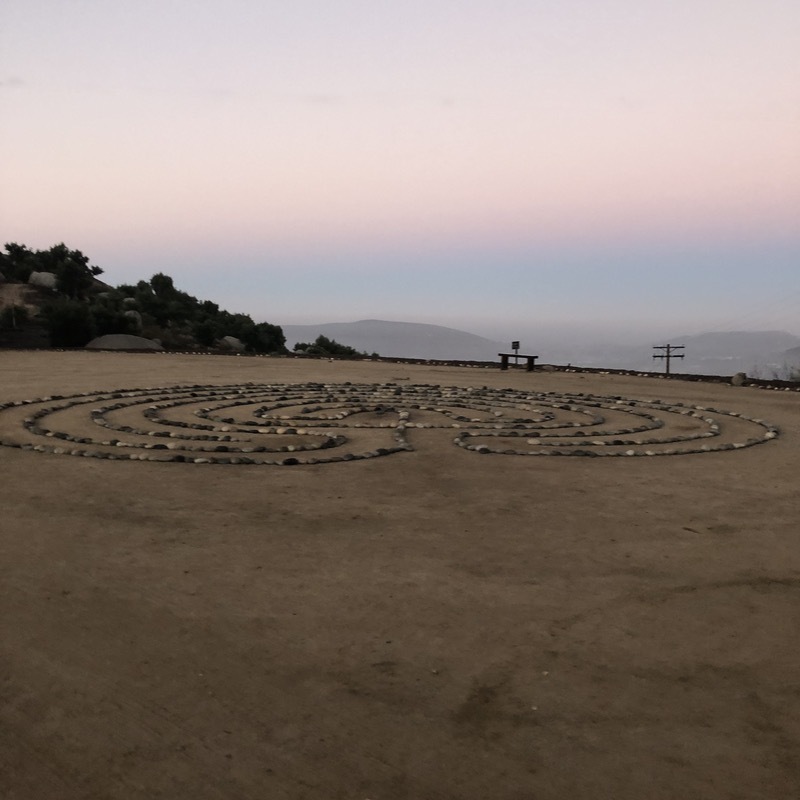 The last night, after a farewell dinner and a glass of wine (for some like myself) under the spell of silence we were taken to the candlelit labyrinth. 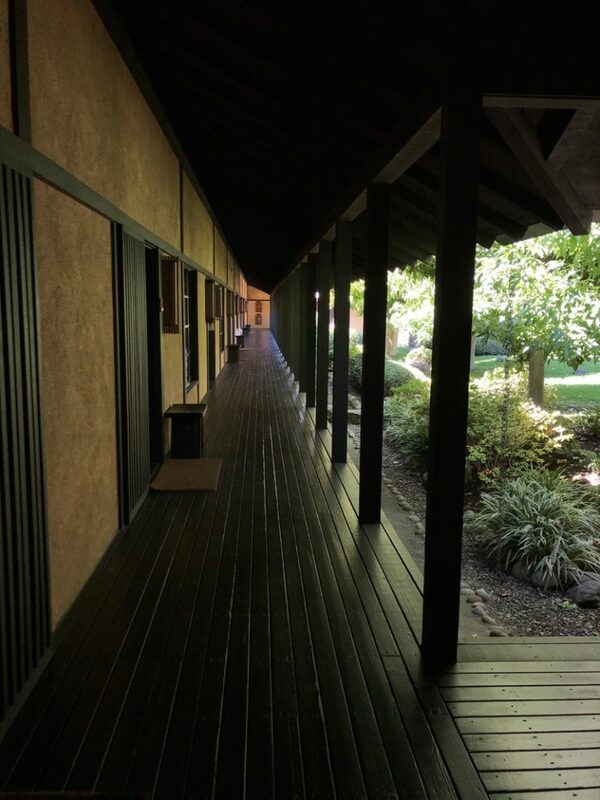 These meditative circle-paths lead to a centre and the focused walk in and out clears your mind. Symbolism can powerfully encourage some. In a central flame we burned a piece of paper on which we had confided what we discovered wanted to release from our lives or move beyond. 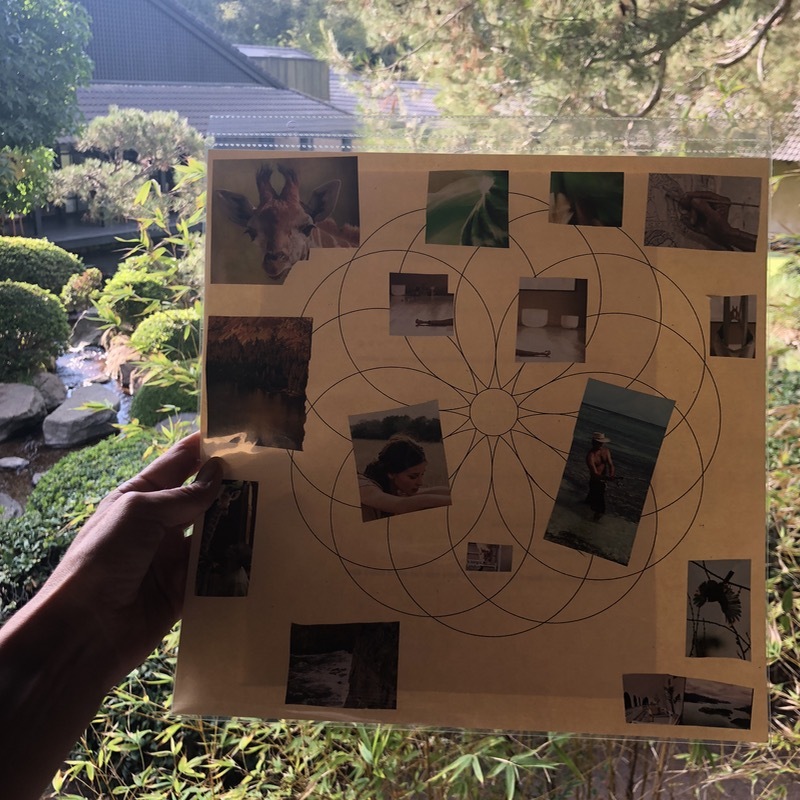 After this ritualistic cleanse we retired to our rooms where we wrote a letter to ourselves that the staff posts in about five months to remind of what you discovered and learned, so you reignite your purpose or come back to Golden Door again! One afternoon we were encouraged by the author of Twelve Mindful Months, Cindi Peterson, M.A. Ch.t. 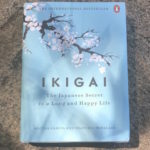 to embrace the Japanese philosophy of “kaizen“, embracing small steps of consistent improvement, to connect with ourselves and others through awareness and compassion, to do what brings joy, eat mindfully (high quality, smaller portions), rest and reflect in solitude, and to get rid of what we do not want – such as negative emotions – through deep breathing. 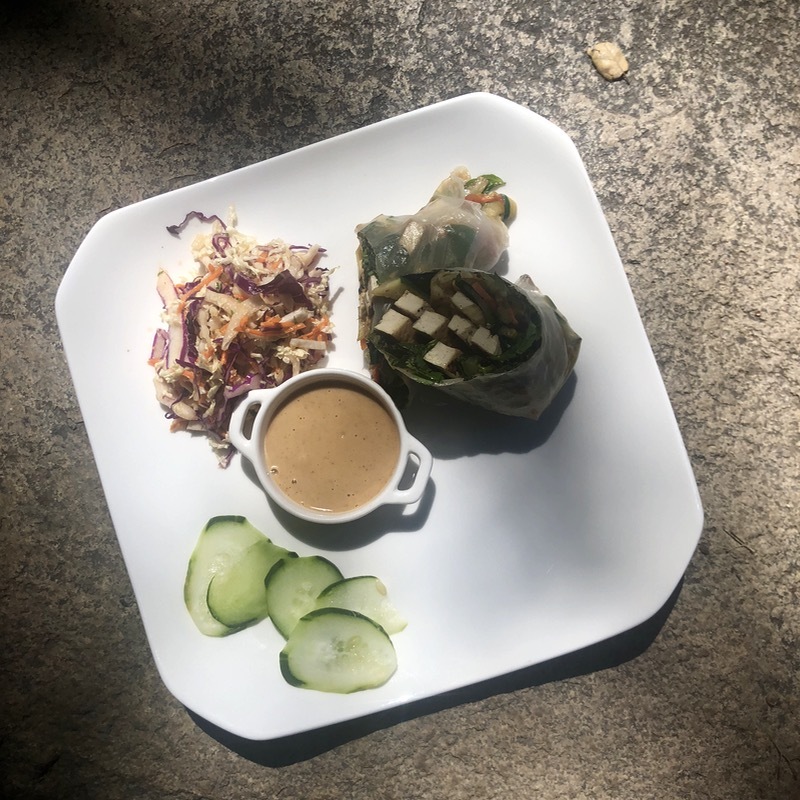 She advised creating daily and weekly rituals that bring us to our flow, happiness and reaping success to keep up with what we committed to at the Golden Door. The women-only weeks empower you by asserting your place in life, while encouraging manifestation of your true nature. Be and do what you love and you will be happy ever after. The Golden Door is very special.